Any way to get the original metadata viewer ? 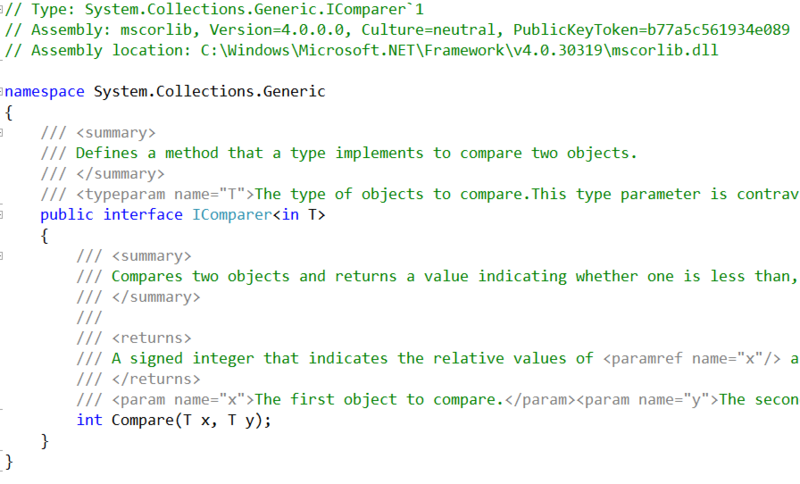 what's the problem with ReSharper's metadata formatting? Thank you! As you can see, the original Metadata viewer parses the xml docs and displayes them nicely, making sure they fit inside the screen. 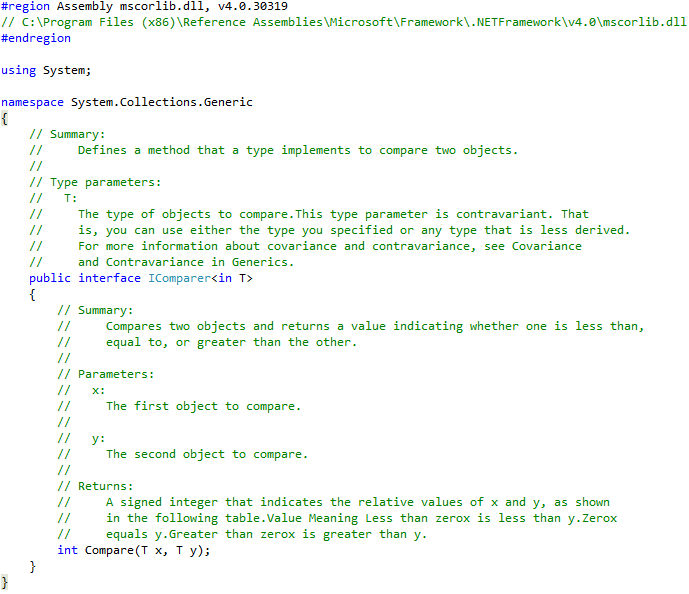 Resharper, however, displays the comments as they are, including the xml markup. This also results in very long lines that you'd have to scroll. displayes them nicely, making sure they fit inside the screen. Hi Andrey, thanks for that ! Word wrapping is not the problem (I can turn that on or off myself) - the xml doc parsing and formatting is.